Facebook will have an external group with a former Republican member of Congress on their staff investigate whether the world's largest social media site has an anti-conservative bias. Covington and Burling, a Washington, DC-based law firm, and former Congressman Jon Kyl, who serves as the firm's senior of counsel, will oversee the review, according to an exclusive by Axios published Wednesday. "Kyl will examine concerns about alleged liberal bias on Facebook, internally and on its services. They will get feedback directly from conservative groups and advise Facebook on the best way to work with these groups moving forward," reported Axios. "The Heritage Foundation, a conservative public policy think tank, will convene meetings on these issues with Facebook executives. Last week the group brought in tech policy expert Klon Kitchen to host an event with Facebook's head of global policy management, Monika Bickert." 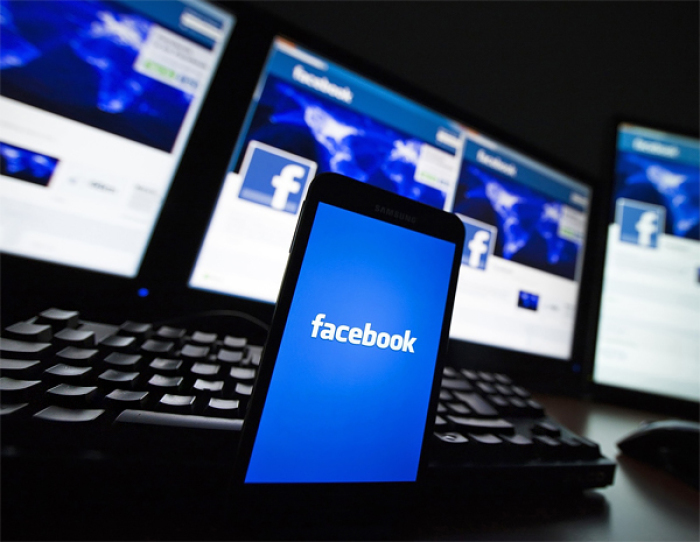 Recently, Facebook has garnered controversy both for concerns over how the site shares personal data and allegations of political bias, especially censorship of conservatives. For example, Facebook initially banned paid ads for a pro-life film by Alveda King; they eventually reversed their decision after claiming they had acted in error. In January, Facebook took down the socially conservative Warriors for Christ ministry page, which had about 225,000 followers, accusing it of hate speech and bullying. By contrast, when the woman behind the socially conservative "Activist Mommy" page had a group formed seeking to burn her alive, Facebook responded to her complaint by noting that the group "doesn't go against one of our specific community standards." Facebook had previously suspended the "Activist Mommy" Facebook page for a time after posts on what the Bible says about homosexuality. 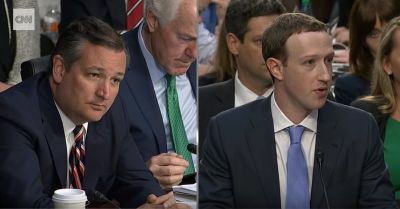 Last month, when Facebook CEO Mark Zuckerberg testified before the Senate's committees on Commerce and Judiciary, Senator Ted Cruz grilled him on Facebook's alleged bias. "Mr. Zuckerberg, I will say there are a great many Americans who I think are deeply concerned that Facebook and other tech companies are engaged in a pervasive pattern of bias and political censorship," stated Cruz, as quoted by a Bloomberg Government transcript.